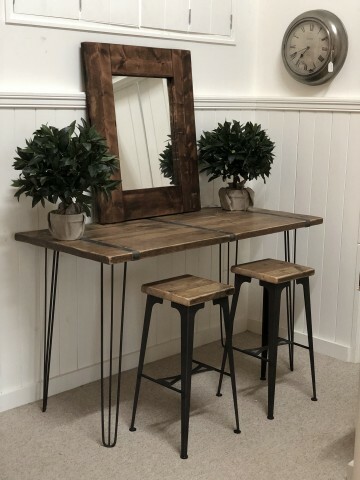 Items that are both functional and aesthetically pleasing come in many styles and I think the industrial style can be set-off fantastically in both country and contemporary homes. 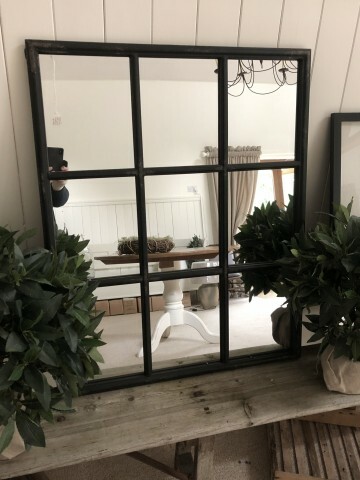 Wrought iron bedsteads and individually made to order console tables and stools are on display in Tidey’s Barn behind our West Grinstead shop. 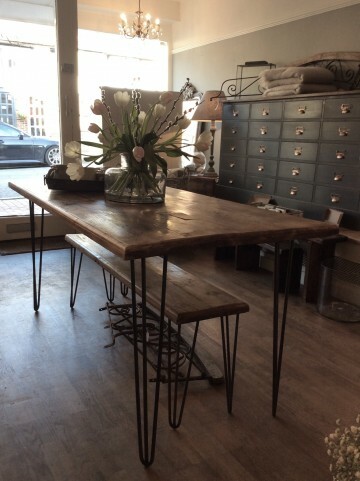 We work with local craftspeople who use reclaimed boards and metal binding to create stunning bespoke pieces of furniture. InPepperbox’s trademark style, I love to mix these sorts of pieces with exciting finds, such as vintage metal cage-like gym lockers. It’s not a look you can pull together from the high street!